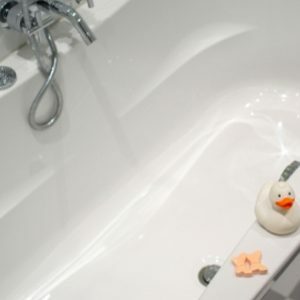 Some homeowners do not think about locating a plumber until they have a major water leak or a clogged drain. However, the best time to locate a plumber is long before a plumbing emergency ever occurs. Having contact information for quality home improvement professionals should be the goal of every homeowner. Yet many people are not sure how to locate a plumber who provides quality work for a reason. 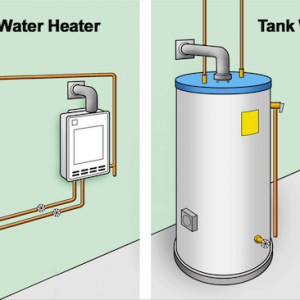 Here are some quick guides, tips and information for you to hire the best local plumber in town. One of the best ways homeowners can find an excellent plumber is by asking their friends and neighbors for recommendations. 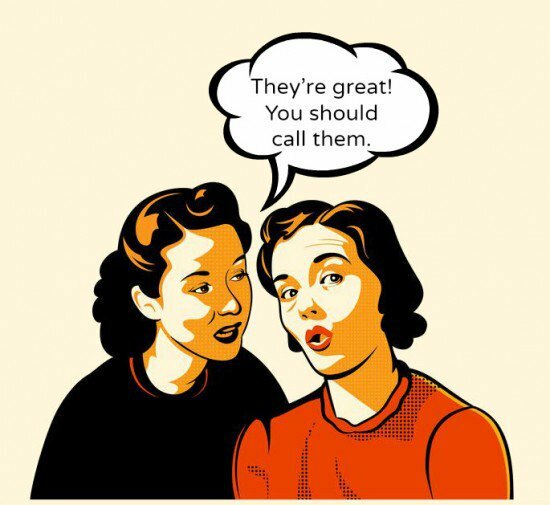 Word of mouth are generally candid and honest. It is a great way to find the truth about plumbers a homeowner is considering. 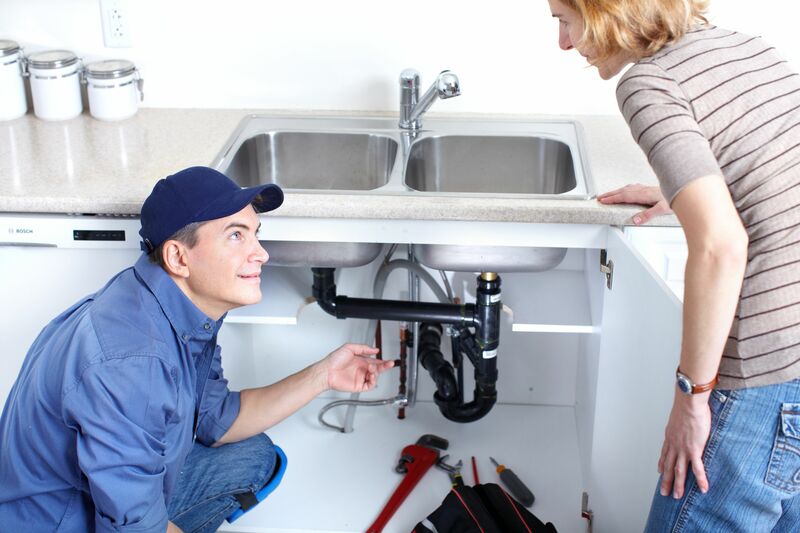 A reputable plumber should encourage potential customers to speak with past customers. Asking for a list of references and contacting them can give you information regarding the plumber’s customer service, quality of work and pricing. In addition, it can be helpful to check reviews online. If a plumber has a long list of complaints or a poor rating with the Better Business Bureau, they have not been able to resolve disputes in a satisfactory manner in the past. Reading reviews of the service providers online is helpful, but it’s important to remember that many online reviews are not vetted for honesty or legitimacy. These reviews should be used as an extra tool instead of being the sole reason why a homeowner chooses or rejects a plumber. Most homeowners are living on a budget, so they need to find excellent service without breaking their budgets. Because of this, it is necessary to gather quotes from several plumbers before signing a service contract. Homeowners should request the quotes in writing so that the rates can easily be compared. It is also important to gain understanding of exactly what is included with each quote. Some plumbers charge a flat hourly rate while others have patrons pay per job. Still, others offer service packages or subscriptions that provide service calls for a monthly or yearly fee. Before homeowners request an estimate from a plumber, they should ask if there will be a fee for the service call. If the work does not need to be done immediately, homeowners should request an estimate over the phone to avoid paying a service charge for the visit. As you may know, the technology right now are vastly growing and you can basically google everything through the help on the internet. 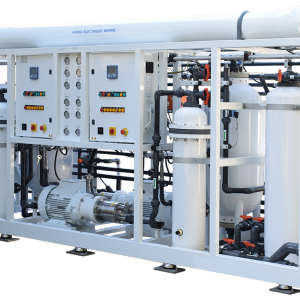 With these you can easily splurge your way to some information you want to have regarding details about the company plumbers and their services and quotes for your perusal. By following these steps, a homeowner can locate a quality plumber in his or her area. It’s a good idea to keep the number of a reliable plumber handy since plumbing emergencies can occur any time. Once a plumber has earned someone’s business and loyalty, passing along their name to other people in the area who are searching for help can reward the plumber for their hard work. It’s great that this article mentioned to make sure your plumber is licensed and insured, as it will help ensure you’ll get great quality work. I’ve been having problems with my drains emptying slowly, so these tips will really help me find a great plumber. Is there anything else I should keep in mind when hiring a plumber?